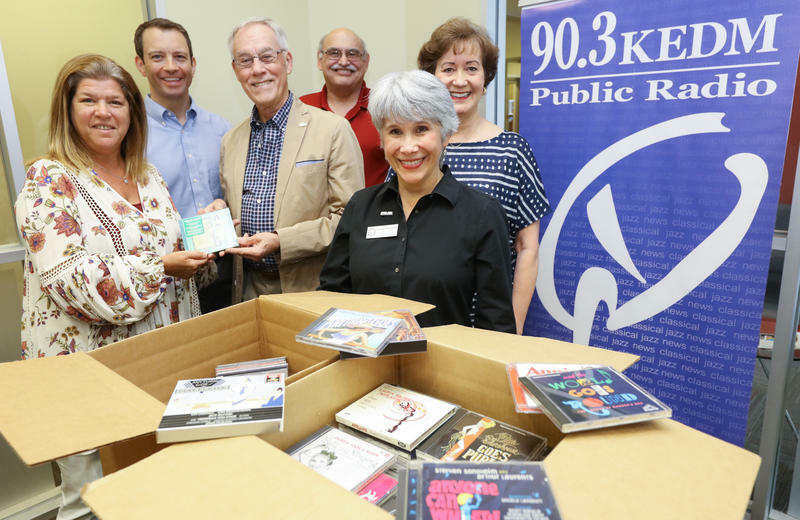 The footlights will shine brighter on The Best of Broadway on KEDM after the generous donation by a local collector. Charles Freeman Stamper presented KEDM with a collection of 215 Broadway soundtracks, many of them rare. Stamper recently returned to the Monroe area after more than fifty years of living and working in California.